This may be hard to believe, but it’s already been 25 years since The Sandlot premiered—and it still remains an all-time favorite among us aging millennials. 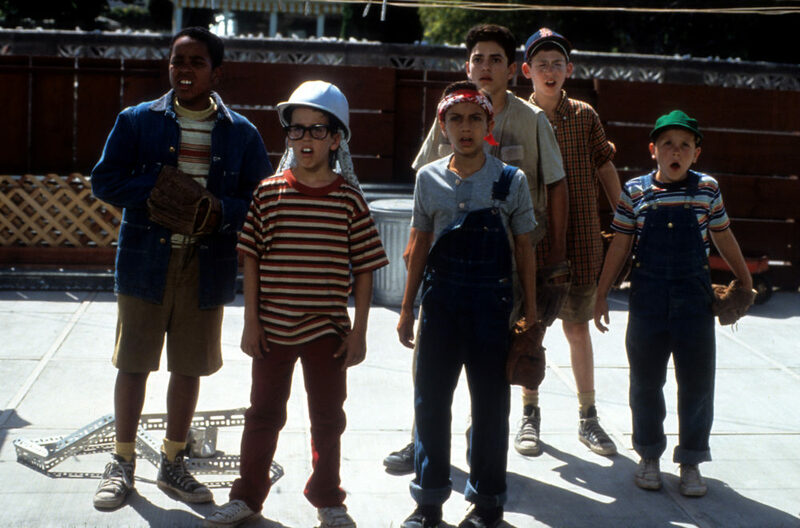 Now, there’s some legendary news for anyone who’s ever cheered for Smalls and his motley crew because 20th Century Fox is reportedly making a prequel to The Sandlot. According to Variety, the upcoming film is still early in the development process, but the original film’s director and writer, David Mickey Evans, has already signed on. He’ll be co-writing the movie’s script, so hopefully the prequel will live up to the original tale of Scott Smalls trying to learn the art of baseball in the summer of ’62. The studio is currently keeping the prequel’s plot details hush-hush, but Deadline speculates that it could include the legend of The Beast—the giant, terrifying English mastiff from the first film. And since the original actors are all grown up, we’re interested to see if the film will introduce new characters, or if it will give us a glimpse of the first crew when they were younger. The Sandlot has already had two sequels. First, there was The Sandlot 2, a direct-to-DVD movie released in 2005 that featured entirely different characters. The Sandlot: Heading Home followed in 2007 and was also a direct-to-DVD release. Neither sequel is as beloved as the original (it’s hard to beat a classic). According to E! Online, fans of the 1993 movie honored its 25th anniversary with screenings of the film at select theaters in late July. We can’t wait to hear more detail as they emerge.